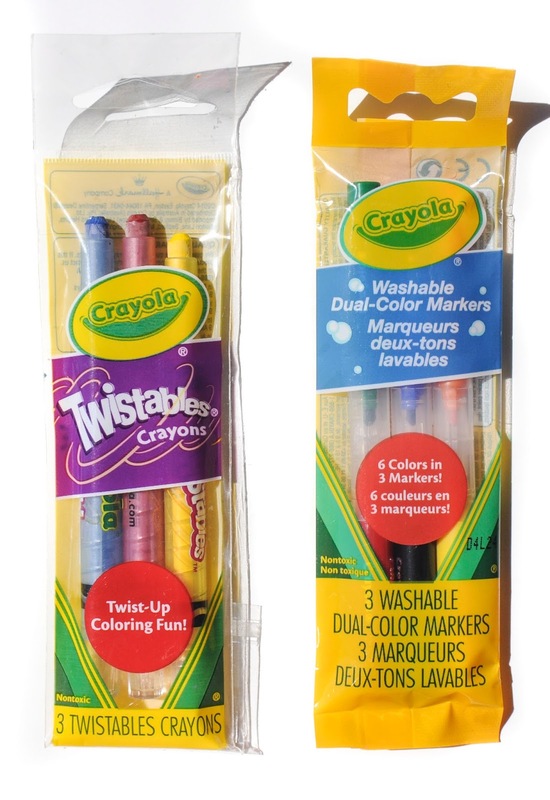 Crayola loves to make promotional packs of their products consisting of 3-4 items. In 2014 they came out with 3 Twistables crayons and 3 Dual Color markers for Walmart. Crayola had made Twistable crayons in the past, but they had never made Dual-Color markers. I have not seen them since. I wonder if it was to test it out to see how the product would do. I hope they make some of them in a big box soon.